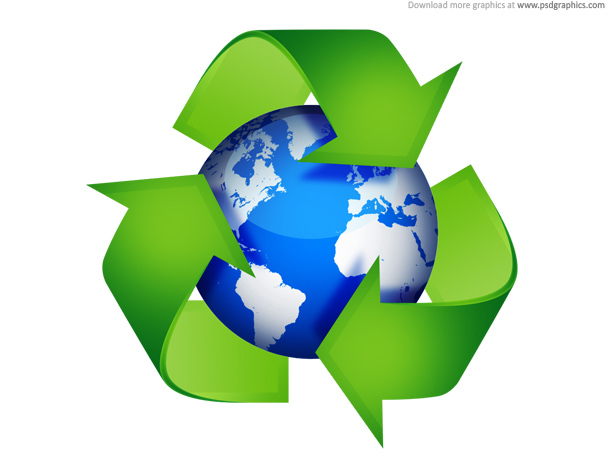 As of July 1st of this year, all recyclable materials have been banned from Vermont landfills. With the adoption of the Universal Recycling law (Act 148), Vermont has taken an ambitious step to reduce the amount of material being sent to the landfill. This landmark law was passed unanimously by the Vermont Legislature in 2012 and sets a goal to keep 50% of the current “trash” out of landfills by 2020. Among other mandates, the law bans recyclables from being buried in the landfill starting this summer. It also phases in the ban of leaf and yard debris, food scraps and clean wood from the landfill over the next five years. The goal of this law is to increase the diversion of valuable materials from the waste stream and to provide convenient and consistent recycling and disposal options for all of Vermont. The first phase of the legislation started on July 1, 2014. Under the Universal Recycling law, the Lamoille Regional Solid Waste Management District (LRSWMD) here in lamoille County began accepting recycling at our facilities at no cost to residential customers. Since then, there has been an increase of over 45 tons of recycling compared to the same time frame last year. The Universal Recycling law will continue its phased-in approach to materials management this year. Starting July 1, recyclables are banned from the landfill. It will be against the law for you to knowingly include papers, cardboard, plastics, aluminum materials, steel cans or glass jars in with your trash. Please empty and rinse all containers, flatten and beak down cardboard boxes and remove handles from bag and buckets. All of these materials are collected in the same bin in the LRSWMD. There is no cost to you to recycle these items at our facilities so please make the right choice when choosing how to discard your items. Another important piece of the Universal Recycling law affects customers who receive curbside services from solid waste haulers. Also on July 1 this year, haulers must offer residential collection to all costumers they service. Haulers who are in non-compliance risk state sanctions, losing their hauling license, or potential fines. If you have an experience where a hauler is not providing recycling services to you after July 1, please contact LRSWMD at 888-7317. The Universal Recycling law brings benefits to Vermont, some of which including stimulating economic growth, reducing the need for landfill space, conserving energy and reducing resource consumption. Since Vermont was the first state to pass statewide material management law, the nation is looking to us to do it well and to be successful. Your actions will help to ensure that we maintain a quality recycling stream and successfully meet the goals of the law. Be part of the process; recycle – it’s what we do here.